WELCOME TO Padbury Periodontics & Implant Dentistry, P.C. 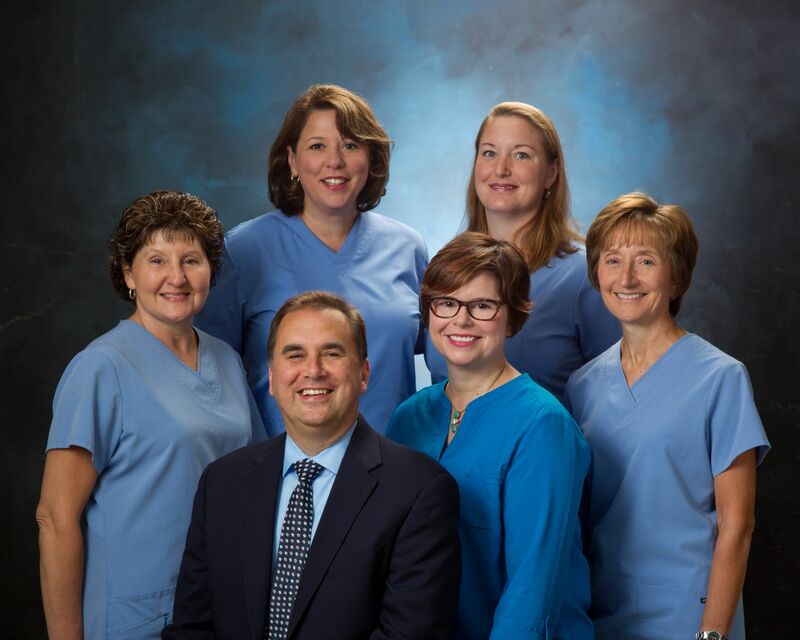 Padbury Periodontics & Implant Dentistry has served the Jackson community for over 40 years. Committed to the art and science of periodontal surgery and periodontal medicine, we offer the latest techniques for treating the full range of periodontal issues, including bone grafting and regeneration of lost tooth-supporting tissues, gingival (“gum”) plastic surgery, and dental implant therapy to replace missing teeth. Dr. Padbury, Jr. received his dental degree from the University of Michigan, School of Dentistry, in 1999. He received his Master’s degree in Periodontics from the University of Michigan, School of Dentistry, in 2002. He is a Diplomate of the American Board of Periodontology; the highest recognition awarded the specialty. 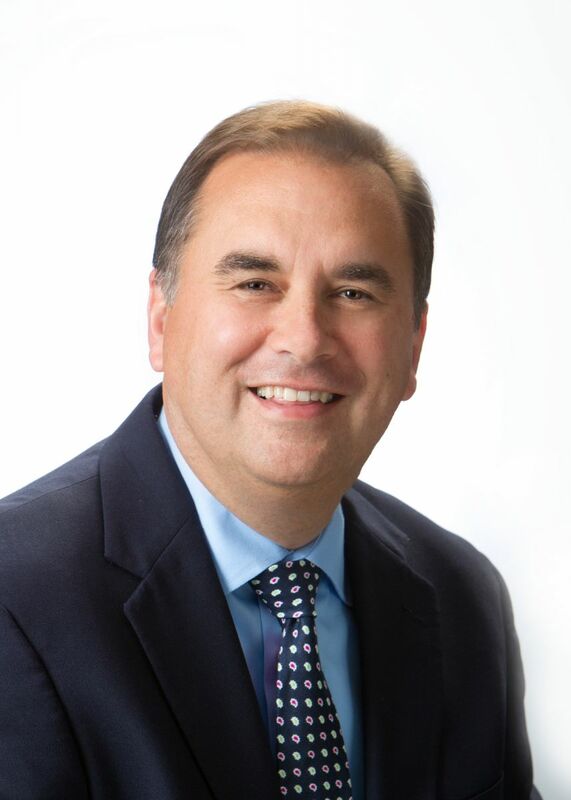 After completion of his postgraduate degree, he immediately began his private practice limited to periodontics and implant dentistry in Jackson, Michigan. Read more!